and areas of like interest. 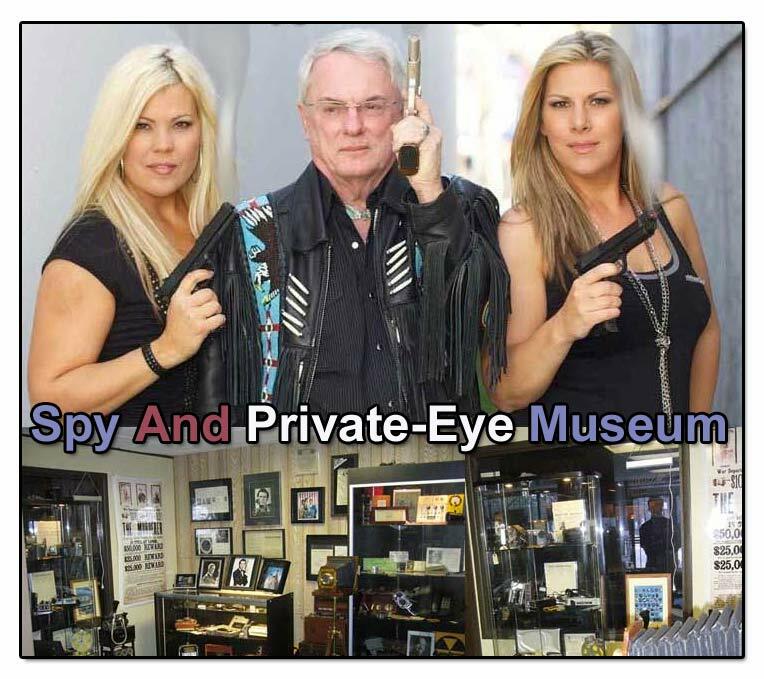 Collection to soon to be on display at the Spy Exchange And Security Center For you to view in person in Austin, Texas. Spy Exchange And Security Center And See The Museum In Person For Free! Kelly Riddle, Kelmar And Associates, San Antonio, Tx. Copyright: 2008, NAIS, All rights reserved.